The Prime Shutter - our cost-effective solution especially made for those who want privacy, light-blocking and a basic level of protection. The Slimline Shutter - our best-seller with a smaller pelmet and profile than standard shutters. 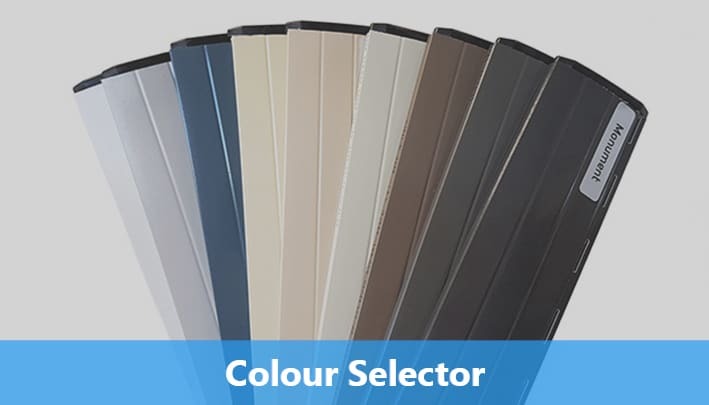 9 Colorbond colours to match your home for top aesthetics. The Fortress Shutter - our steel security shutter designed for people who want maximum protection and those in high-risk neighbourhoods. Established in 1987, starting from a small factory in Dandenong, we have been manufacturing & installing modern roller shutters in Melbourne and progressively expanding our products & services into a larger factory in Keysborough & installation services throughout Australia. We sell, deliver & install custom roller shutters Australia-wide to residential and commercial customers. 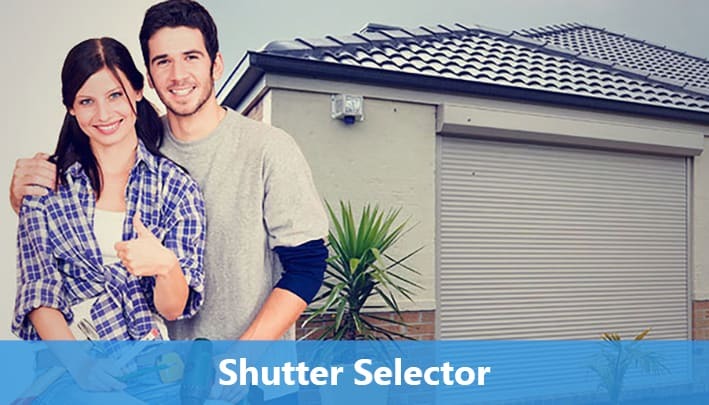 Our DIY roller shutters are manufactured in our factory & distributed Australia-wide through our DIY shutter website, and through our partnership with Bunnings Warehouse. 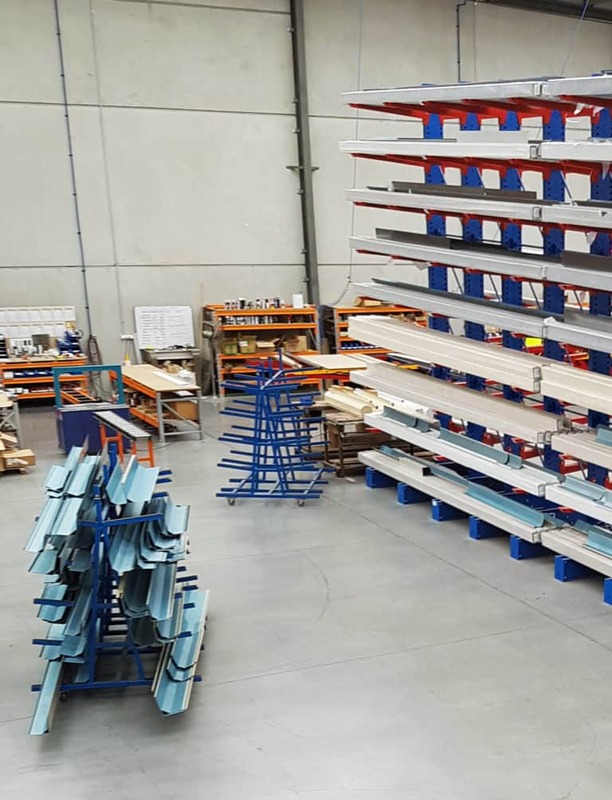 We have manufactured & delivered nearly 100,000 roller shutters and now developed & introduced three types of roller shutter product to suit all types of buyers and budgets. 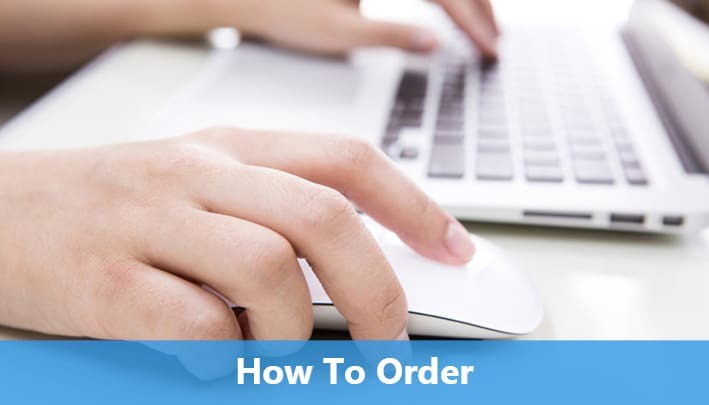 Ultimate Shutter has now become the very first shutter retailer to offer an installed product that can be purchased online with all our prices available up front with no hidden extras. You simply select the product and the price calculator will supply you the fully installed and wired price. 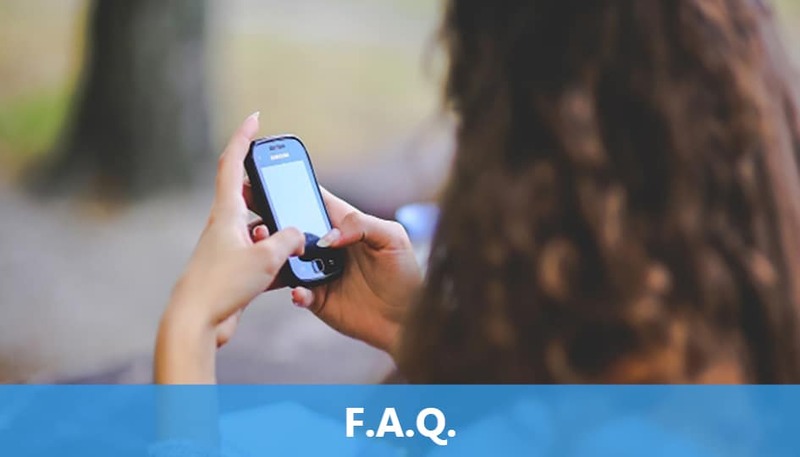 Just purchase, book the check measure online for the date and time that suits you and book the installation date & time. 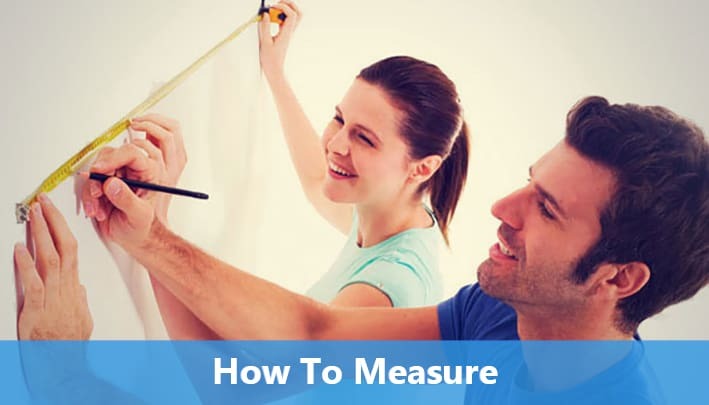 This service will be offered Australia-wide all the we need from you are the approximate measurements for the price calculator and wait for us to do the rest you don’t even need to be home for all of this to take place. You only need to be home when the electrician comes to wire up the motors to your new window shutter. 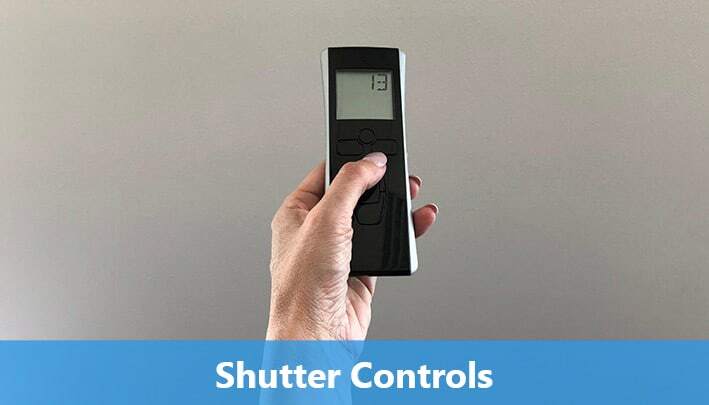 This allows Ultimate Shutter to install our products in all dangerous & hazardous areas such as around petroleum stations, multilevel residential homes as well as in commercial areas.